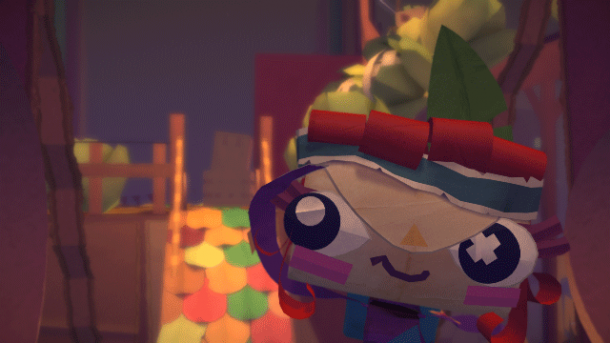 Tearaway Unfolded is a remake of Tearaway being developed by Media Molecule and due to be published by Sony for the PlayStation 4. 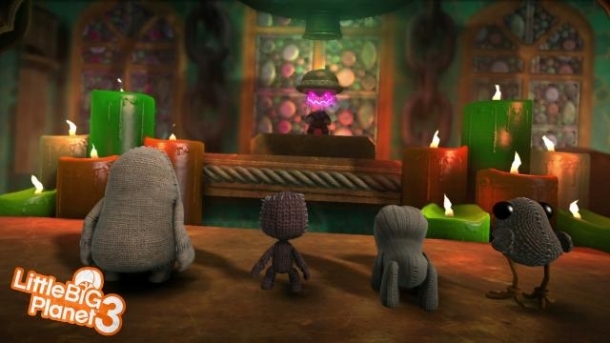 Tearaway is a 3D third-person platformer PS Vita video game developed by Media Molecule and published by Sony Computer Entertainment. The goal is for Iota to deliver a message to the player, which is unique for every person playing. 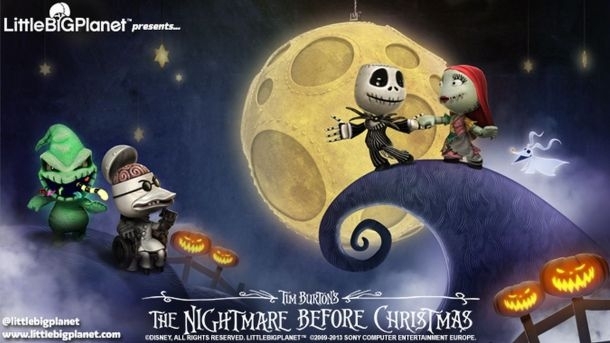 LittleBigPlanet Karting (also known as LBP Karting), is a new kart racing adventure coming to PlayStation 3. 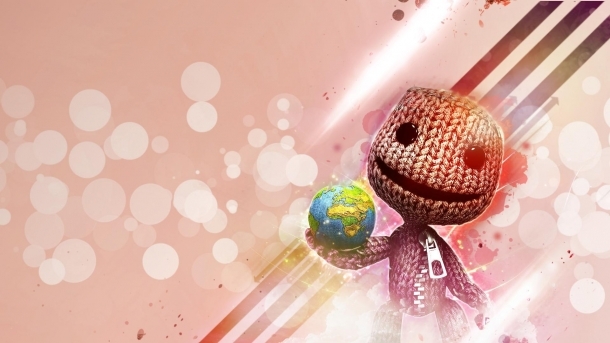 LittleBigPlanet 2 is a platform game developed by Media Molecule and released on PlayStation 3.